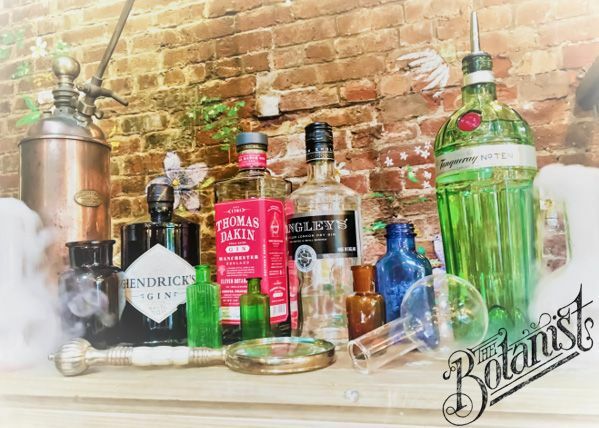 The history of gin spans three centuries and this event at The Botanist invites you to explore the world of gin in a unique way! From explaining why Alan Turing seriously proposed using gin as an alternative to mercury as an ultrasonic storage medium, to understanding the science that explains why some food and drinks such as a G&T mix perfectly (quinine and juniper), this masterclass will immerse you in gin’s heritage and surprising science. 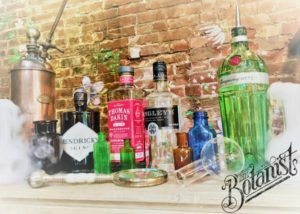 Presented by an expert from The Botanist who will lead guests through a marvellous masterclass, this event is open to over-18s only. Event contact over the festival: Josie Lindley.